Art at Morton College. 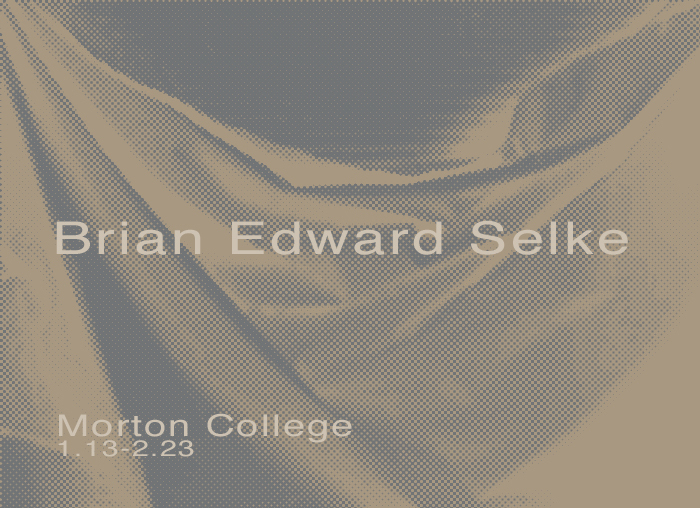 Brian Edward Selke. His installation will be displayed on the first floor in building C, across from the book store.This exhibit is open and free to the public. This entry was posted in Art at Morton College, Chicagoland, Creating, Land of Lincoln and tagged art, Art Installation, artist, arts, Brian Selke, Chicago, Chicago suburbs, Cicero, Community, Community College, Contemporary Art, creating, creativity, curated, Diana Gabriel, installation, morton college.